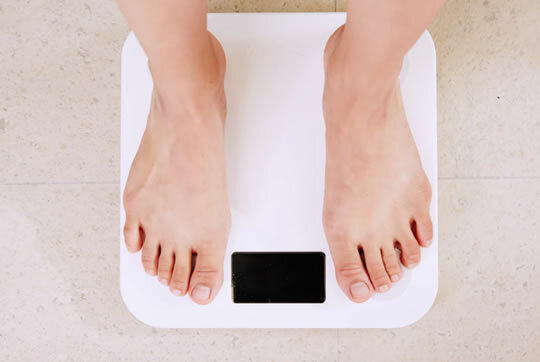 People with this trait find it easier to lose weight. Being pessimistic and self-aware is linked to greater weight loss, research finds. People who prefer to look at the facts and to consider alternatives do better when they try to lose weight. In contrast, those who approach weight loss with childish optimism are doomed to fail. The conclusion comes from a study of 101 obese people who were given combined counselling, nutrition and exercise therapy. The results showed that people who were optimistic at the start of the six month trial found it harder to lose weight. However, people who successfully lost weight did become more optimistic as time went on, even if they started out pessimistic. A second key to weight loss is self-awareness. It is important to be aware of what triggers eating and to be gathering information about what changes are working and what are not. “It is important to enhance patients’ self-effectiveness and self-control in order to reduce psychological stress and to maintain the weight loss. The study was published in the journal BioPsychoSocial Medicine (Saito et al., 2009).